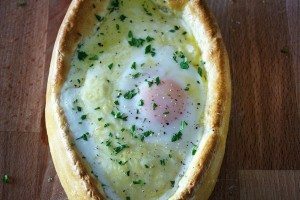 Generally, I try to make all my doughs from scratch, even puff pastry. Simply because I actually love, and sometimes crave, getting my hands into some flour. But also because homemade is better than store-bought in most cases. 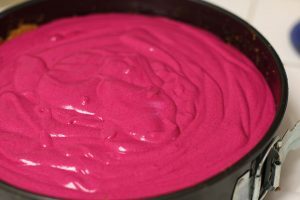 Homemade provides for a better texture, taste, ingredient control, etc. However, for phyllo I make an exception. 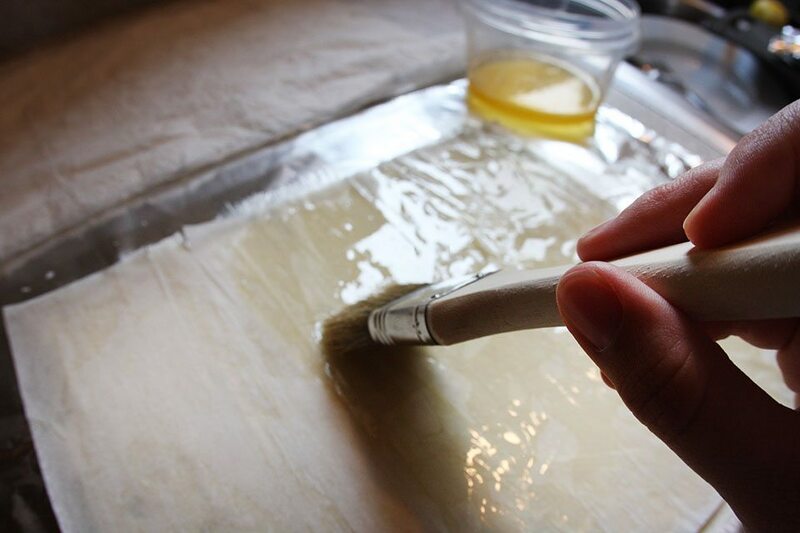 Whenever I think of making it by hand, I recall the day we made strudel dough in culinary school, which is very similar to phyllo. Then I convulse and black out. It’s just not necessary to endure such headache when perfectly good phyllo is now widespread in almost every supermarket’s freezer section. My inspiration for today comes from a dish I had at Spargo during my first trip to Amsterdam. It was a dish of incredibly tender lamb shoulder served with warm feta baked in phyllo. It was to die for, and I’ve been craving it ever since. For this recipe, I added a little bit of punch with garlic, oregano and crushed red pepper. Still just as addictive, if not more so. Preheat oven to 350F. Mix marinade ingredients and set aside. Using a small knife, score the top of the feta, first vertically then diagonally. This will help the marinade seep into the feta. Gently pour the marinade on top of the feta and spread out the herbs and garlic evenly on the surface. Set aside. Assemble phyllo. Lay out one sheet and lightly brush with melted butter. Add second sheet and butter, and so on until you have 6 layers of phyllo dough. 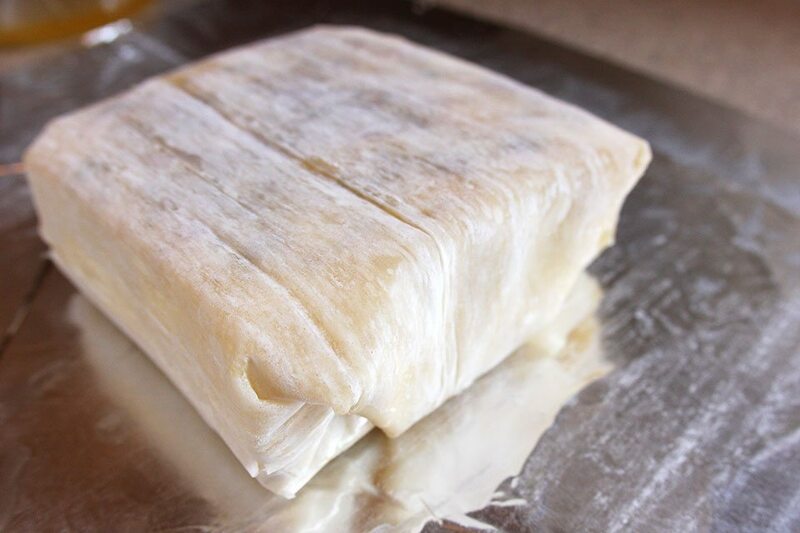 Be sure to keep the phyllo covered with a damp paper towel while you aren’t using it to keep it from drying out, which it will do very quickly. 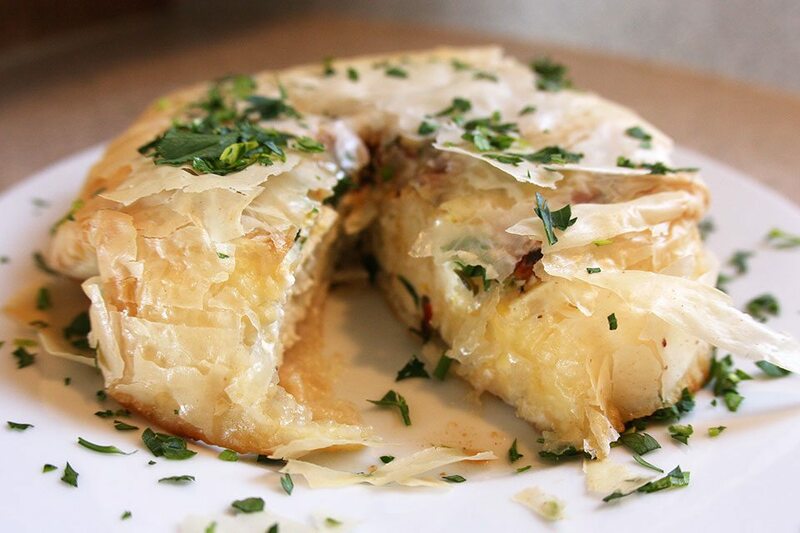 Place the feta, marinade-side down, in the center of the phyllo. Wrap the feta with the phyllo like one would gift wrap a present. First fold up to the top, then on the sides, using the butter as a glue to hold it all together. Put feta seam side down on to a baking sheet. 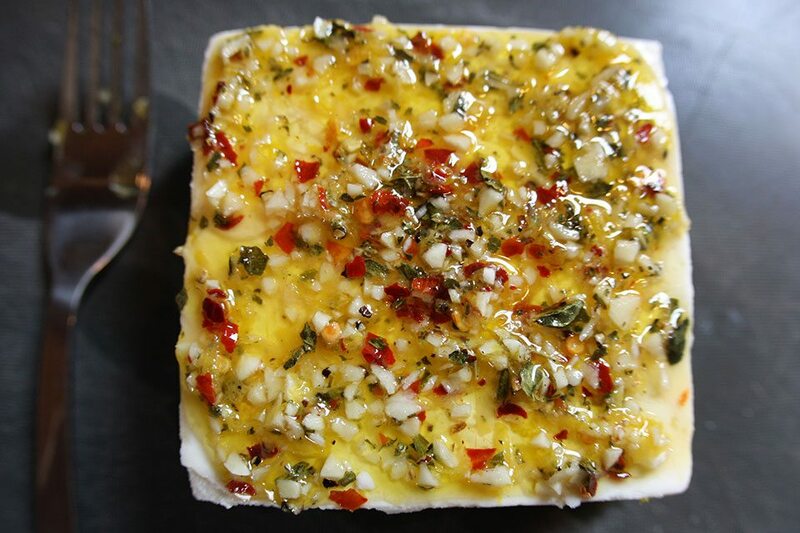 Brush feta package lightly with butter. Bake for 35m until golden. 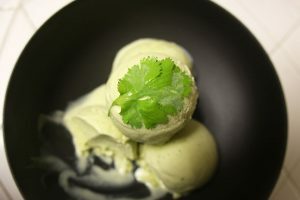 Serve warm and finish with a drizzle of olive oil, maybe some chopped parsley. Absolutely decadent. Feta comes in all shapes and sizes, but most of the time they are a variation of a 5x4x1 block. For this recipe, size only matters with regards to the height. If the feta is higher than about 1 inch, it’s just a bit too rich, so trim if necessary. 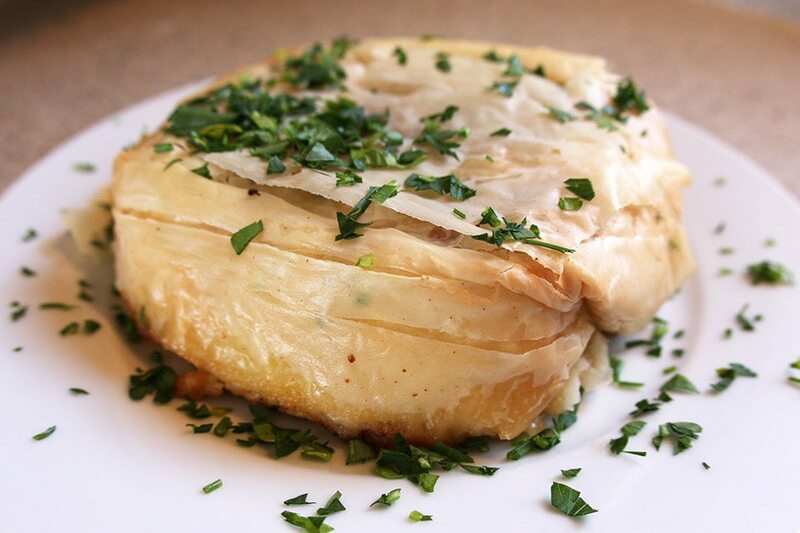 If your block is larger in width or length, adjust phyllo and amount of marinade accordingly. There is always flexibility in cooking, even baking.